Sourcing of ingredients is high on the priority list for me perhaps because of exposure to the food industry for so long. I have visited many food production facilities ranging from small specialty and artisan shops to highly automated manufacturing facilities. I have seen facilities that were super clean, I mean eat off the floor clean, to facilities that weren’t so clean. 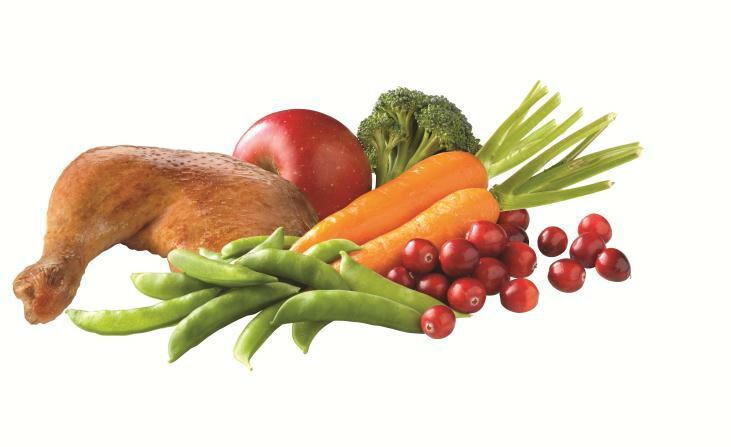 But even in the best facilities, the ingredients that are chosen to go into the product is a big factor in food safety. This year we have heard a lot of news about recalls both in the human and in the pet food arena. I know from my own experience that choosing food in our grocery stores has become somewhat more difficult especially trying to find fish from a trusted source. We can make these decisions for ourselves but our cats depend on us to choose the best food for them. I know what I want in a food for our cats is a product that comes from a company with quality ingredients and safety measures in place. Hill’s dry foods are manufactured in the USA in their own facilities. Hill’s carefully chooses high-quality ingredients, most of which are sourced from the U.S., with all meat and poultry coming from USDA-inspected facilities. Ingredients sourced outside of the U.S. are monitored just as strictly as those from the U.S., and Hill’s has zero tolerance for Salmonella. In fact, they conduct more than 60 quality checks on every batch of food, every ingredient can be tracked by batch or ingredient, within 24 hours, and more than 1000 Salmonella tests are conducted every month. 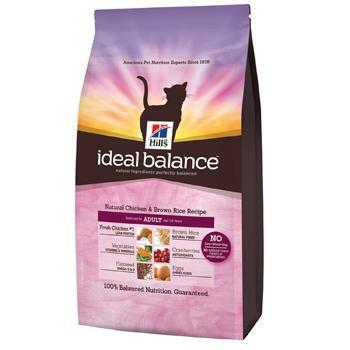 Hill’s Ideal Balance is a natural pet food that provides perfectly balanced nutrition guaranteed. Ideal Balance has no corn, wheat or soy. Ideal Balance is made with natural ingredients you can see right on the bag. Hill’s conducts more than 60 quality checks on every batch of food, every ingredients can be tracked by batch or ingredient, within 24 hours, and more than 1000 Salmonella tests are conducted every month. All Hill’s dry products are made in Hill’s owned and operated facilities in the USA. It has been scary buying any food and pet food also. You never know anymore. Good to know that this company cares enough.